Miniature vegetables -- irresistibly cute! 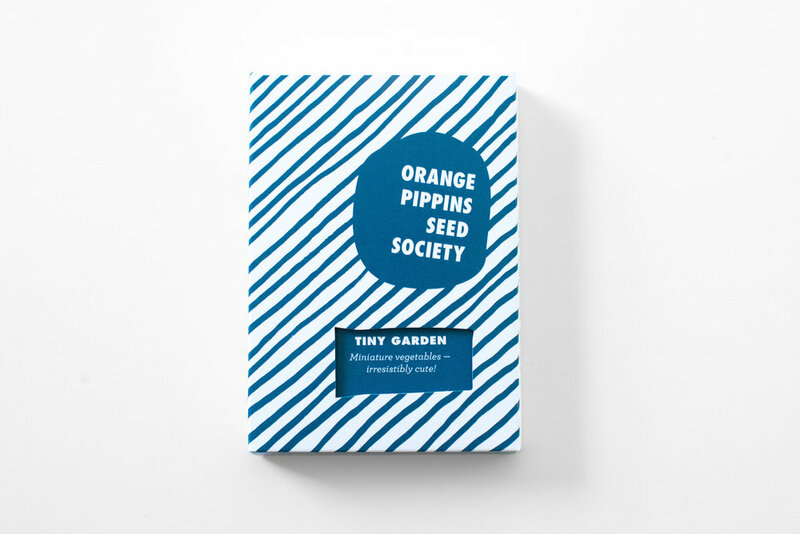 Journey through a garden of lilliputian vegetables that will make you feel like a giant. This easy to grow collection will enchant both the experienced and the first time gardener. Though the vegetables are small the plants are not -- we recommend a 10’ x 10’ area in full sun.